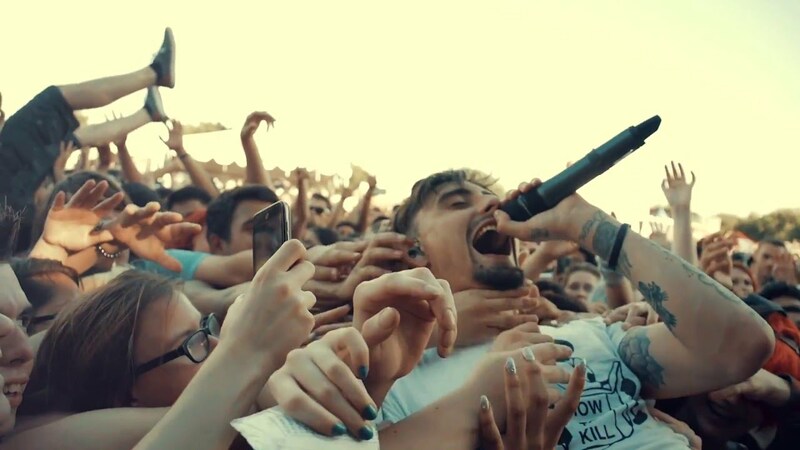 We Came as Romans came into the music scene with a force of a category five hurricane. The metalcore outfit, consisting of Joshua Moore, Dave Stephens, Lou Cotten, Andy Glass, and David Puckett, have been part of the movement to keep metalcore as part of the viable music landscape, and they’ve done a pretty good job, and then some, of achieving that goal. After spending the first four years pinning down their sound, We as Romans recorded and released their debut LP in 2009, To Plant a Seed, which went to number 25 on the Billboard Indie chart and made an appearance in the lower reaches of the Billboard 200. Their breakout was 2013’s Tracing Back Roots, which went into the top ten of the Billboard 200 (#11) and just missed out on the top spot on the Indie charts. Their last LP, 2017’s Cold Like War, was also a hit, but last year, singer Kyle Pavone passed away, this tour is the first since his passing. Here’s the complete tour information for the Crown the Empire tour, and keep in mind that all dates and venues are subject to change.